Total Heating & Air Conditioning, Inc. is proud to serve the Northbrook community! Please call us today at 847-373-9760 to consult with our home comfort specialist. Situated about 25 miles outside of Chicago, Northbrook is a small yet affluent village that lies at the northern edge of Cook County, Illinois. With an estimated population of more than 33,200 residents, Northbrook is a lot more than just another Chicago suburb - it’s a diverse and vibrant community that has managed to thrive, grow and yet stay distinct in the area. The earliest residents of Northbrook were members of the Potawatomi tribe. In 1883, Joel Sterling Sherman purchased 159 acres of land and the first railroad station was built on a piece of land donated by Fredrick Schermer; the community was named Shermerville in his honor. During the 1870s, Shermerville was mainly a farming community and it wasn’t until 1901 that the community was finally incorporated as the Village of Shermerville. In 1923, its name was changed to Northbrook, as there was a negative reputation attached to the name ‘Shermerville’ and the community has been steadily growing since then. As of today, Northbrook is an open, inviting community with so much to offer. There are more than a hundred stores ranging from Ralph Lauren and Neiman Marcus to Apple and Lord & Taylor for those who enjoy shopping. Moreover, several Fortune 500 companies are also located in the area, including Underwrites Laboratories, Sky Harbor Industrial Park - home to over 500 businesses within its boundaries - and Allstate. All this contributes to the vitality of Northbrook and provides a strong backbone for the light industrial, manufacturing and service-related sectors. The Northbrook Park District, a 17.25 square mile park district, provides a range of recreational facilities to the residents. 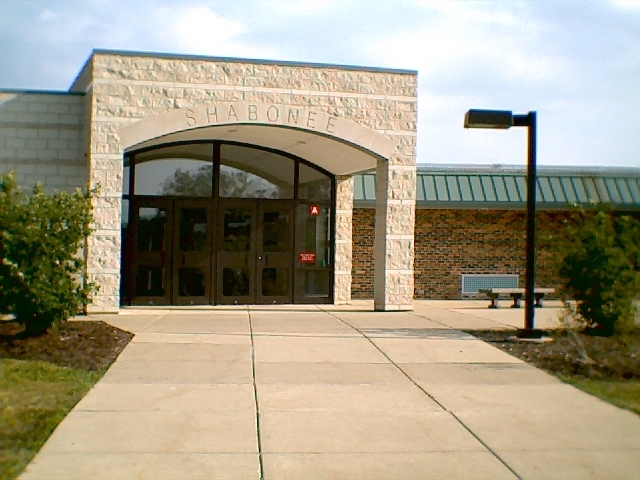 In addition, the Northbrook Public Library offers a wide collection of books and is the public library of the village. Multiple school districts wholly or partially serve the Northbrook area, including Wheeling Community Consolidated District 21, Northbrook School District 27, West Northfield School District 31, Northbrook School District 28 as well as Northbrook/Glenview School District 30. Northfield Township High School District 225 provides high school education in the area. The village receives 38 inches of rain and 35 inches of snowfall per year. Since the average high in the summer season is about 84, getting a reliable air conditioning system installed can help maintain comfort in your home. Additionally, with the mercury dropping as low as 18 during the winter season, a quality heat pump is essential to help you make through the day.